Mark Winterbottom says his first outing with Holden Supercars outfit Team 18 was "a bit of a tease", given its brief nature. After 13 seasons with Tickford Racing, Winterbottom was one of the big off-season movers, joining Charlie Schwerkolt's revamped squad. 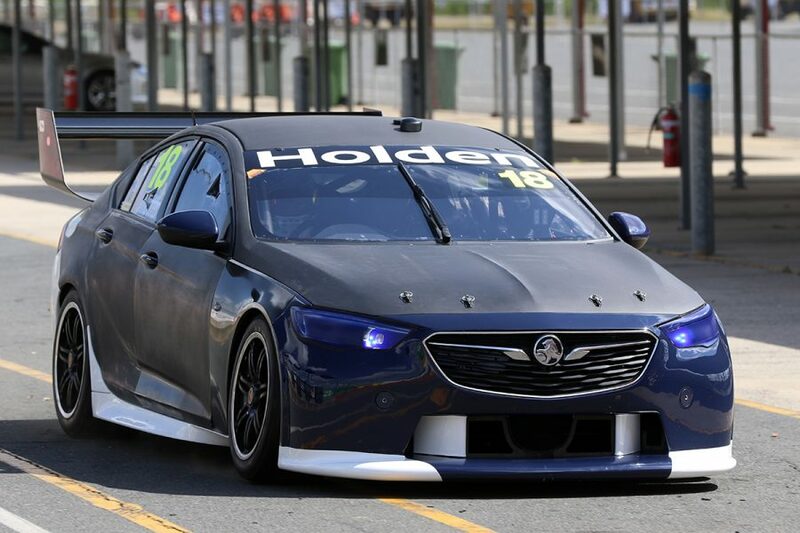 Winterbottom had never driven a Holden Supercar before Tuesday morning's run, also his first taste of Triple Eight machinery. 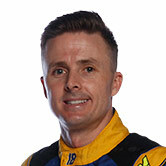 In a handover test of what becomes his new IRWIN Commodore, Winterbottom turned 10 laps at Queensland Raceway. He now, though, has to wait until pre-season testing at Phillip Island in mid-February for his next drive, before Adelaide's season opener. 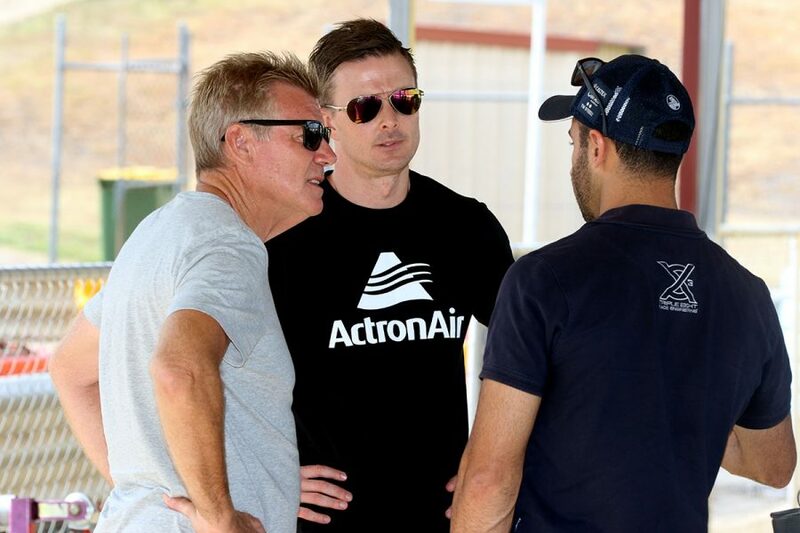 "It was good," Winterbottom, who reunites with engineer Phil Keed in 2019, said. "It's a bit of a tease, to be honest. It's like getting your Christmas present and they take it back off you and give it back to you in a month. "Really cool to drive it and feel the little things about it. It's definitely different. "Normally on January 15, the cars are in a million bits because they're a month out from testing. "The whole team's worked really hard to make this happen and Triple Eight's been great as well. "It's been a lot of build-up, the countdown and all of that anxiety to get in and have a play, but 10 laps is enough to give you that little satisfaction to know that in a month's time we're ready. "We'll go back now, prep it properly, get the seat right, get the steering wheel right, those little ergonomics. We're ready for [February] 14th." 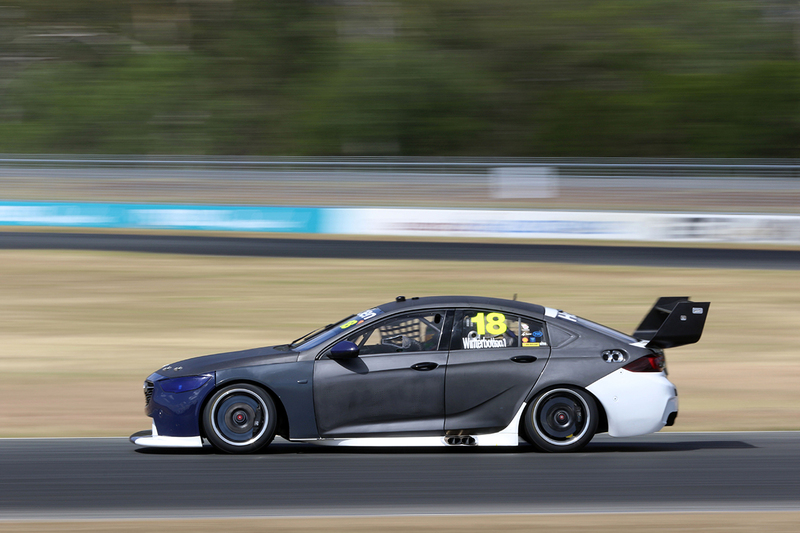 Triple Eight personnel including Jamie Whincup's engineer David Cauchi and Andrew Simpson were present at the test as Team 18 took control of its new racer. Winterbottom visited Triple Eight's Banyo base for the first time on Monday, having spent the bulk of his career as rivals. He joined what was then Ford Performance Racing in 2006, as Roland Dane's operation was hitting its straps in Supercars. 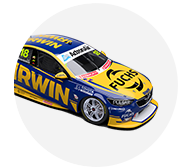 "There's differences but it's not like we haven't followed that car for many years," Winterbottom, above with Schwerkolt and Cauchi, added of the change of machinery. "I know its strengths and weaknesses just by racing those guys. "It feels different, there's strengths and areas I think we can work on. "The goal is to work out what we had that was good in the past, work out what they've got that's good and blend the two together. "If we can do that, it should be a great result. Either way, that car's proven it's quick and it felt nice and that's a good feeling. "It felt nice to drive it, no dramas, it feels comfortable and smooth and I'm ready to go."